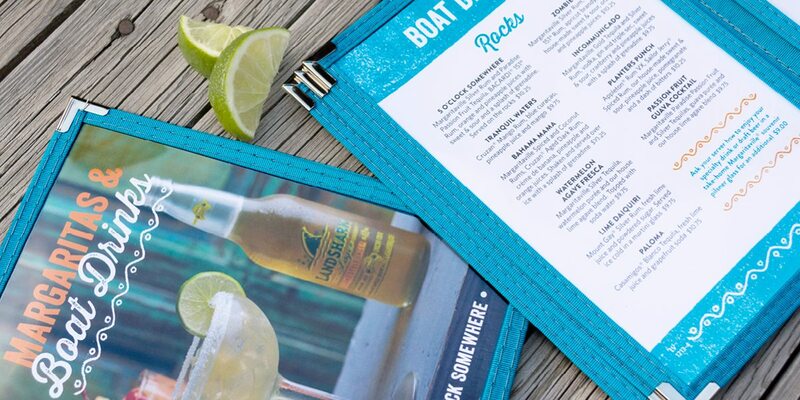 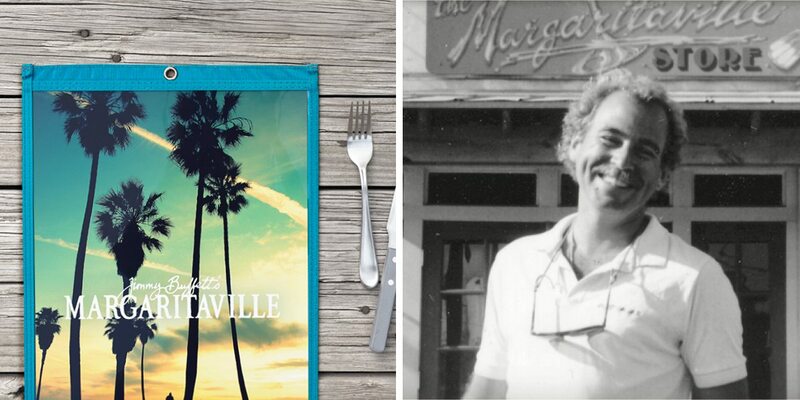 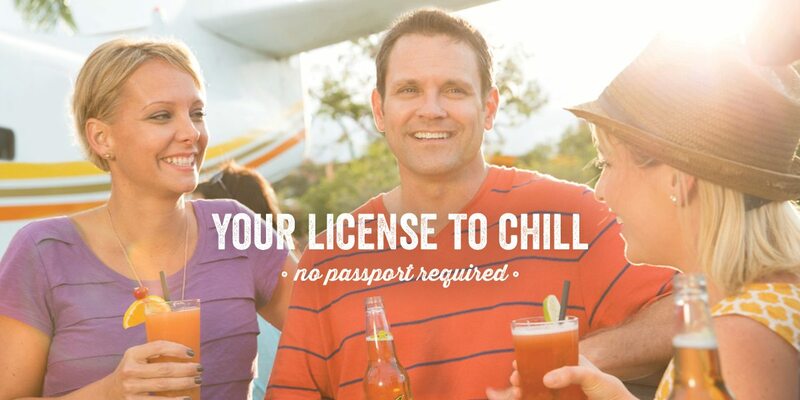 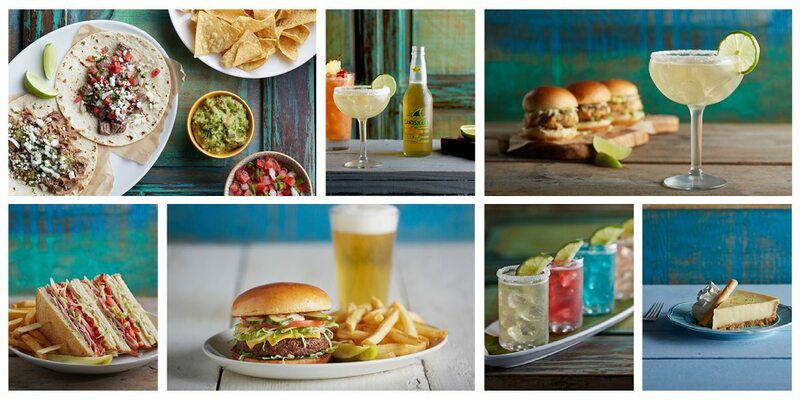 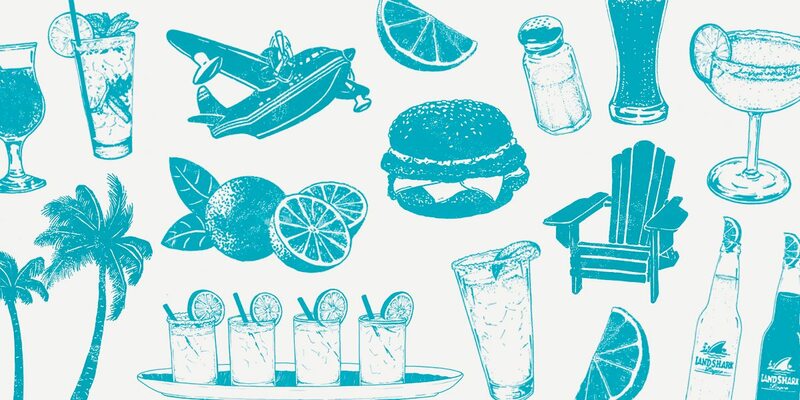 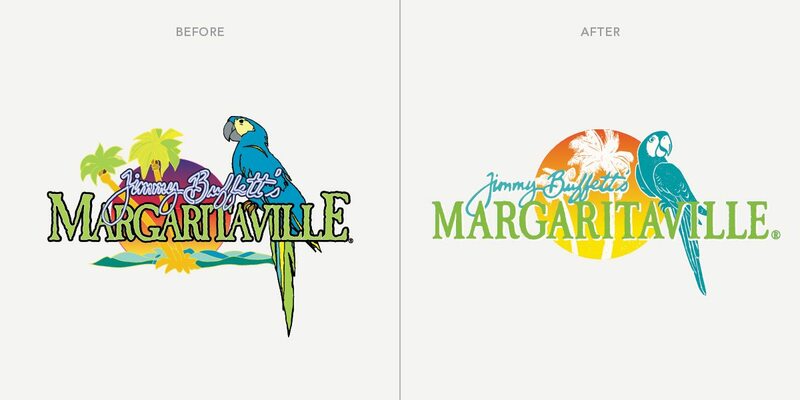 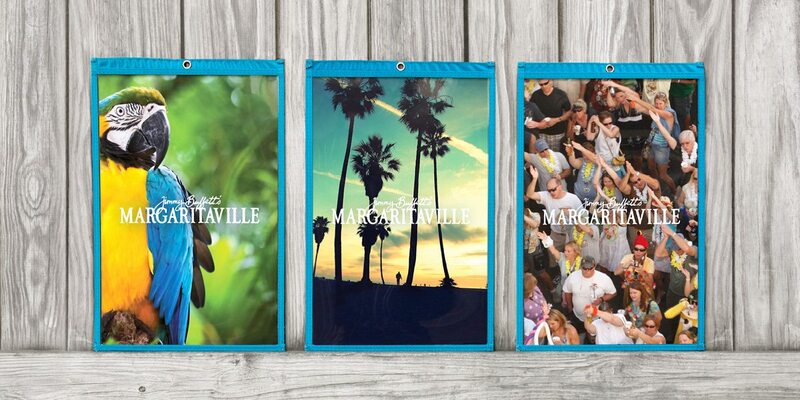 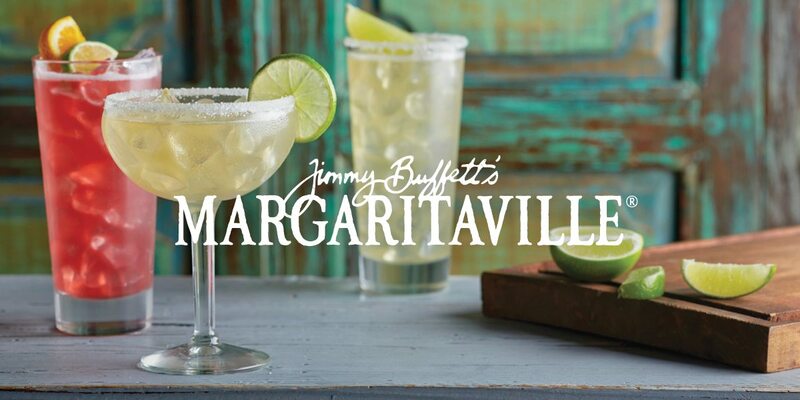 Korn Design partnered with Jimmy Buffett’s Margaritaville to reposition the brand identity and resurface its universal appeal for the next generation of diners as well as core “parrothead” followers. 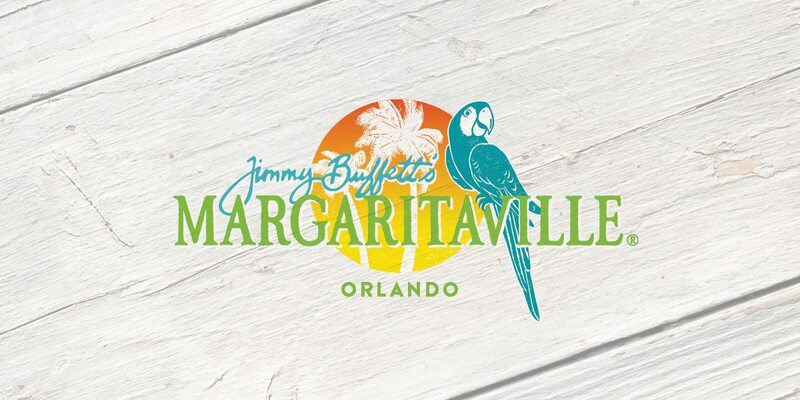 What started as a t-shirt shop in Key West, FL by Jimmy Buffett in 1987, has expanded to a collection of over 27 (and growing) restaurant locations internationally. 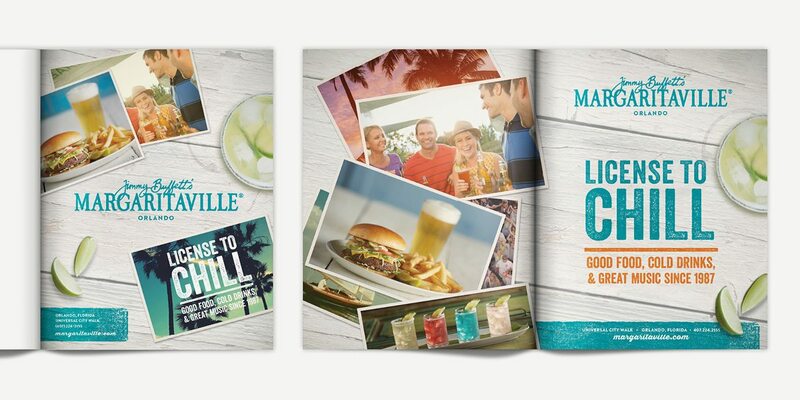 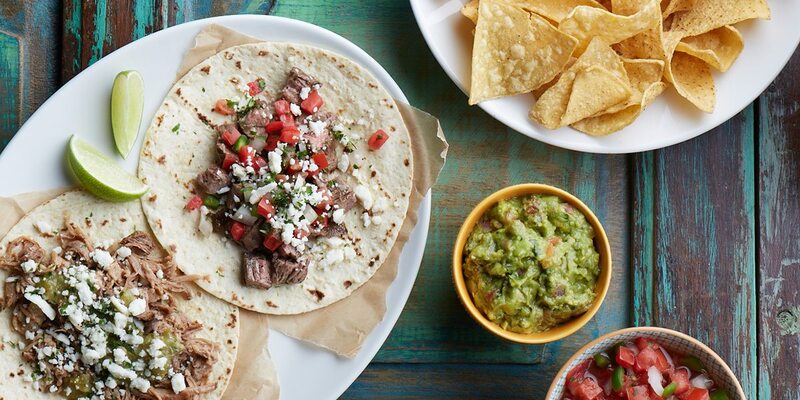 The original purpose of serving up good food, good drinks, paired with live music in a fun, casual atmosphere drove the development of the new brand strategy and identity. 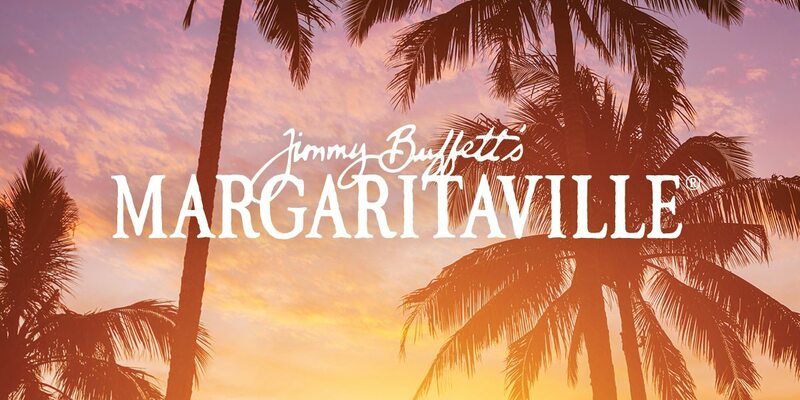 The goal: to deliver paradise. 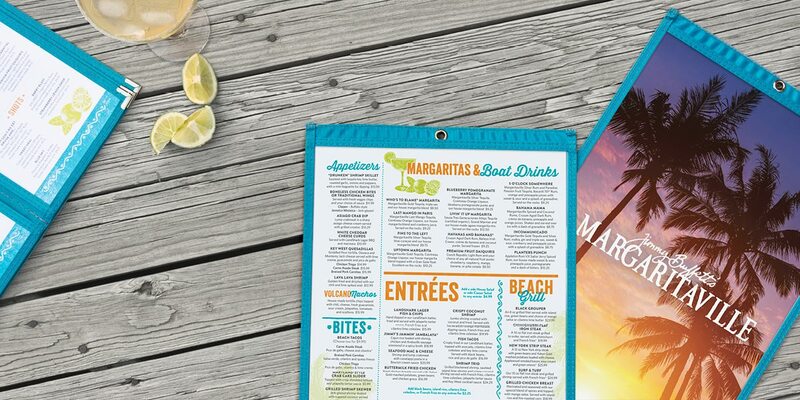 With a tropical color palette, bold typography and hand-crafted illustrations, the new identity strikes a balance between the relaxed island lifestyle and the makings of a fun meal with family and friends.